For the social media commentariat, Brexit was either an undeniable cause of, or spineless excuse for Unilever's attempts to raise its prices, which have seen a series of the company's brands disappear from Tesco's website and some stores. 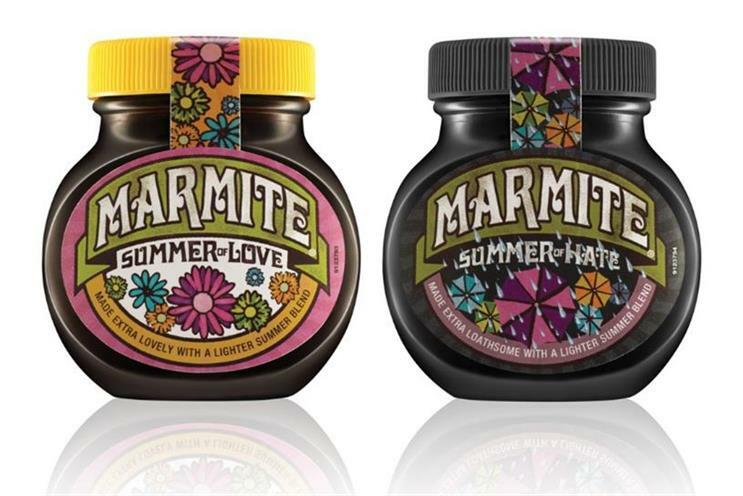 Marmite: a metaphor for British politics in 2016? Speaking on a call to analysts this morning after Unilever announced its third quarter results, chief financial officer Graeme Pitkethly said that price increases to offset rising costs were a normal part of doing business, and that he was confident that the dispute with Tesco would be "resolved pretty quickly". Unilever reported global sales growth of 3.2% in the quarter, although this was all down to rising prices, with volumes falling slightly year-on-year. But while this is far from the first time Tesco has wound up in a standoff with one of its suppliers over pricing, this particular dispute has proven to be far more contentious, due to the tense political context. On Twitter, Leavers and Remainers could be clearly identified by whether they took Tesco’s side against Unilever, seen to be using Brexit as an excuse to raise prices, or saw the development as the inevitable consequence economists warned of before the referendum. Not a fan of #Tesco but why should it pay more to #Unilever that is blatantly trying to cash in on the scare campaign surrounding #Brexit ? Idiots are blaming #Tesco and/or Unilever for price rises caused by the falling £. Direct your ire at the boneheads who voted for #Brexit. With @Tesco & @Unilever at loggerheads over prices. I hate to say it, but 52% of the population voted for #Brexit & were warned of this!! Even the professionally impartial noted the power of Unilever's brands to influence the national conversation.